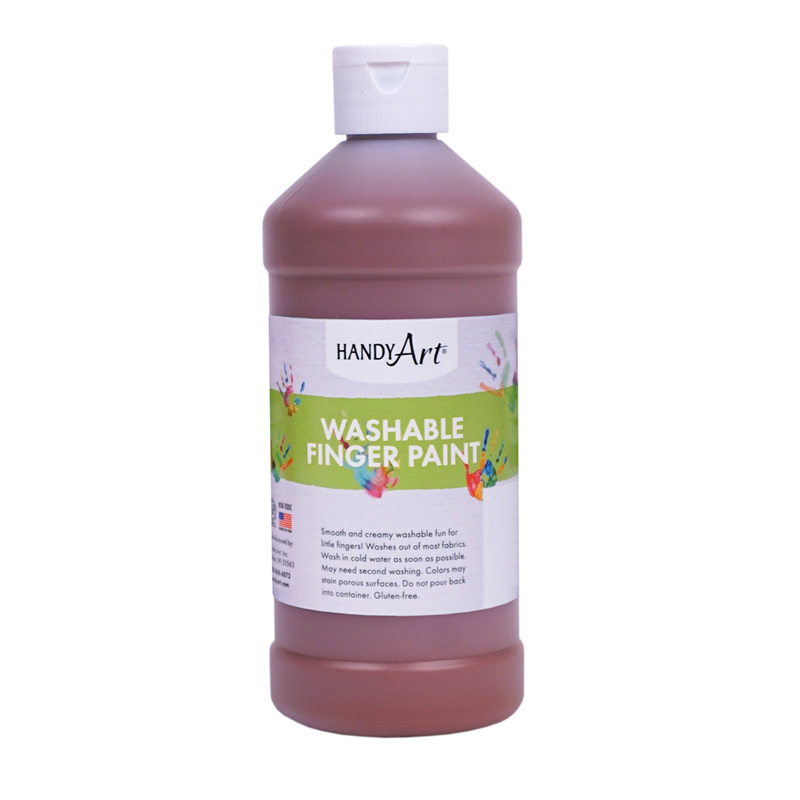 Handy Art® Fabric Paint opens up endless possibilities of creativity on all your fabric projects. 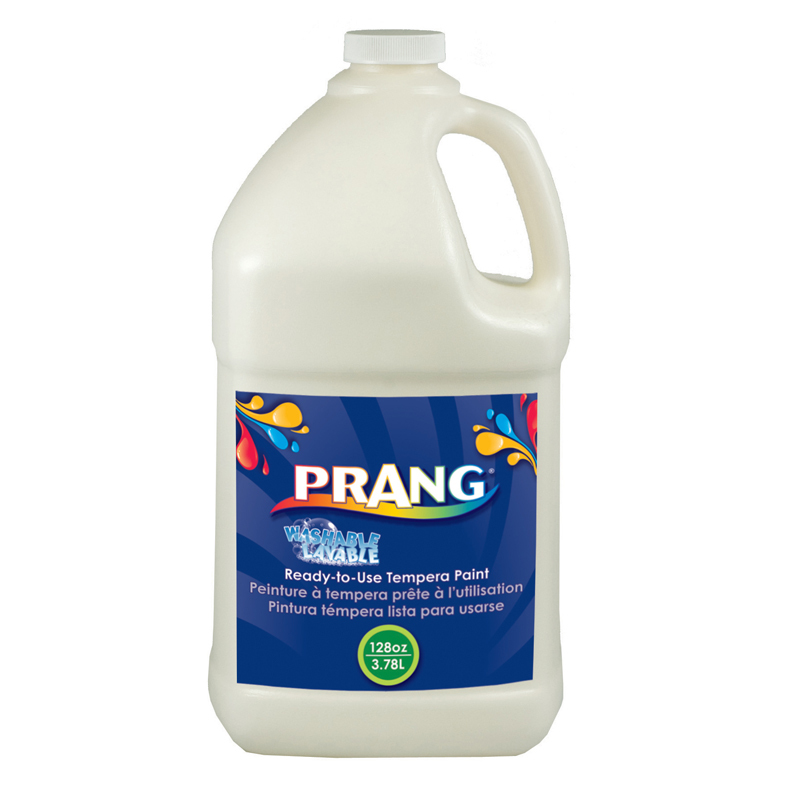 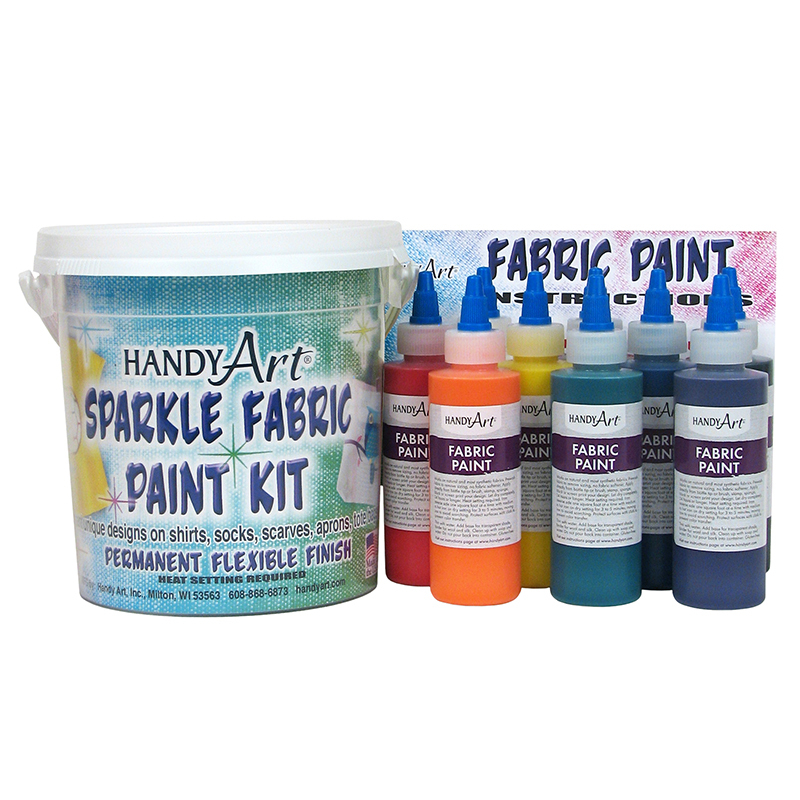 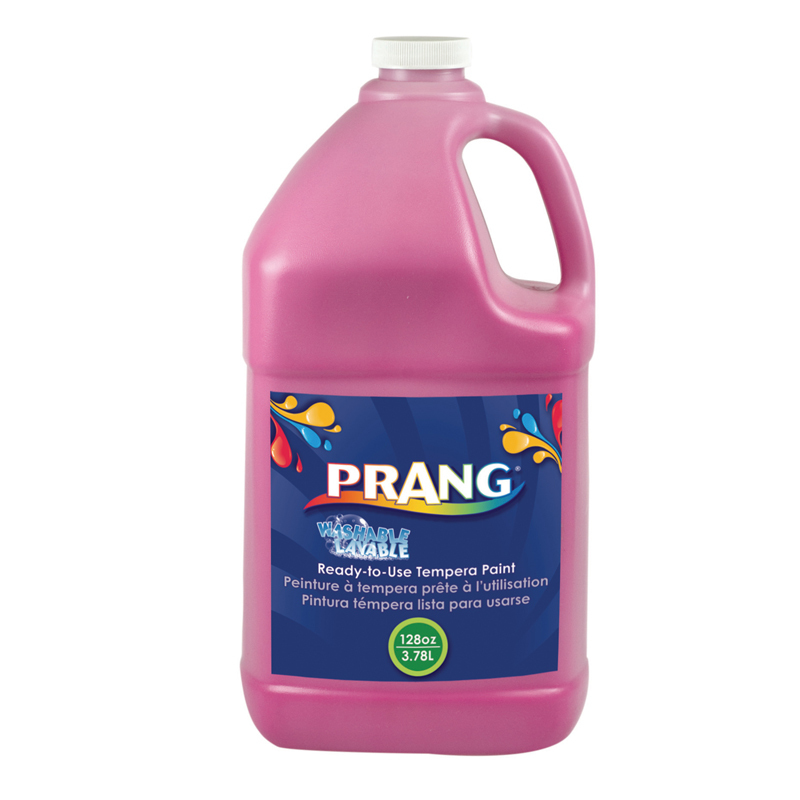 Handy Art® Fabric paint is available in regular and sparkle colors and dries to a soft, flexible finish. 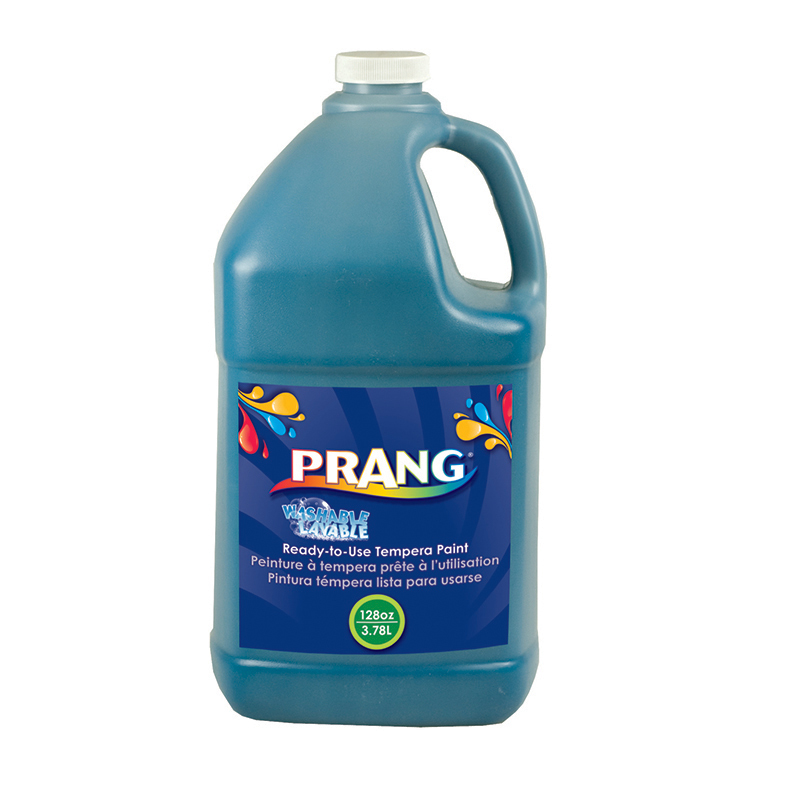 Must be heat set to add shine and durability. 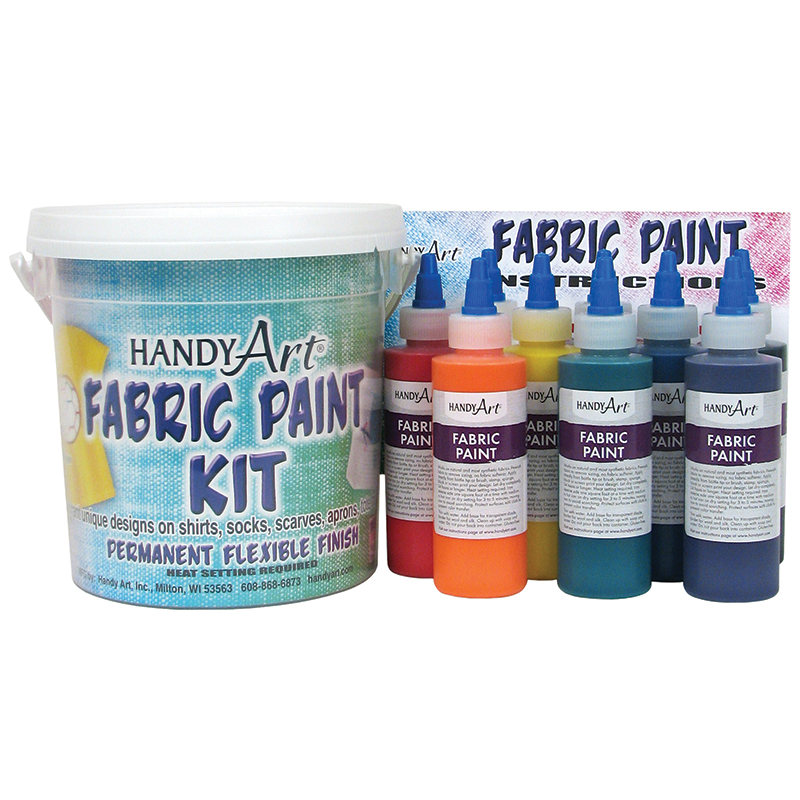 The Handy Art Fabric Paint Bucket Kit9 - 4oz Bottles can be found in our Paint product category within the Arts & Crafts.